The Institute of Personal Trainers has an uncompromising vision to help more personal trainers succeed in the business of personal training. We exist to serve any personal trainer or organisation with a role to play in improving the health and well being to members of the public. No matter what stage of business you're in, we've got systems and resources to help you set up, track your business, build your brand, rank higher on Google, get leads from your website or become a successful online personal trainer. We've narrowed success down to 8 steps. While they don't necessarily need to be done in order and often aren't, each of the following skills needs to be obtained one way or another. To make learning new business skills as easy and efficient as possible, we've created a few resources for you. Business Courses - We've created courses for all aspects of business including mindset & marketing. Resources - Business plans, calculators, cheat sheets and business documents. Community - A free community where we'll talk about the courses, latest scientific research and support you with your questions. 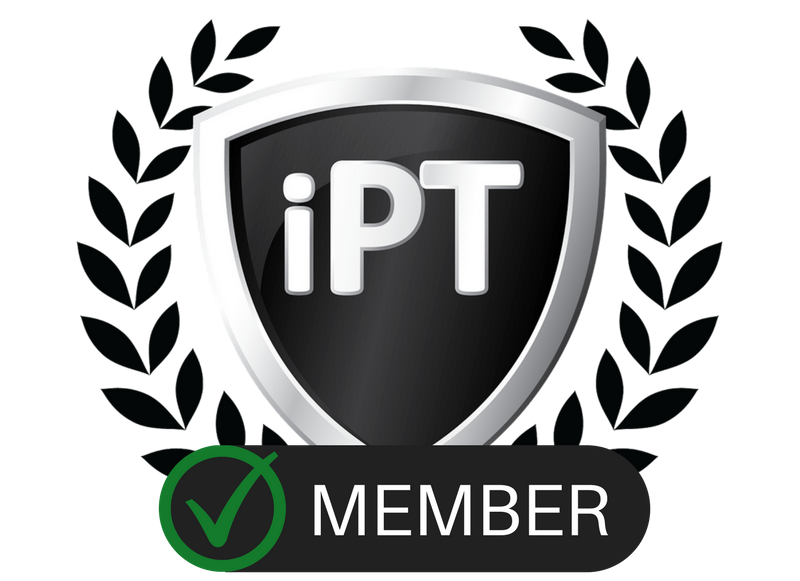 The App - Save the iPT Dashboard to the home screen of your mobile device for instant access. ​The industry lacks a code of ethical conduct. A document that outlines the ethical roles of both the trainer and the clients. Furthermore, we created a member badge that you can display on your website to show your clients that you abide by a code of ethical conduct. Learn more about the code here. ​Hey, my name is Dan! I'm the proud owner of at least 15 failed businesses in and out of the fitness industry. I'm also the founder of several very successful businesses including My Personal Trainer Website, one of the biggest PT web design companies on the Internet and the Institute of Personal Trainers, where you are now. 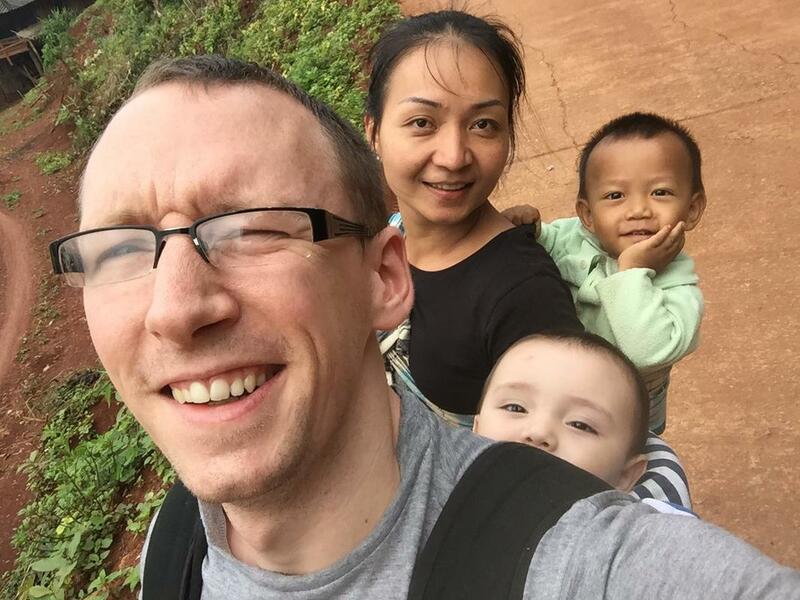 To becoming debt free and and living in a mortgage free house in Thailand with my beautiful family. I know what failure looks like, I know what my own version of success looks like and I want to help you to find yours. It is, yeah. The resources began as a way to help My Personal Trainer Website clients get the most from their website. Now we have thousands of members! No. We provide all of the information and resources completely free of charge with no hidden fees. We may email from time to time with offers on certain products or services. Yes. As well as a engaged and supportive community of like minded peers, you can also use our email support service to ask questions about your business and marketing problems. ​Can't I get this content for free elsewhere? Absolutely. The Internet is rife with free information. However, systems and support are not. The systems and support we've created are incredibly valuable.